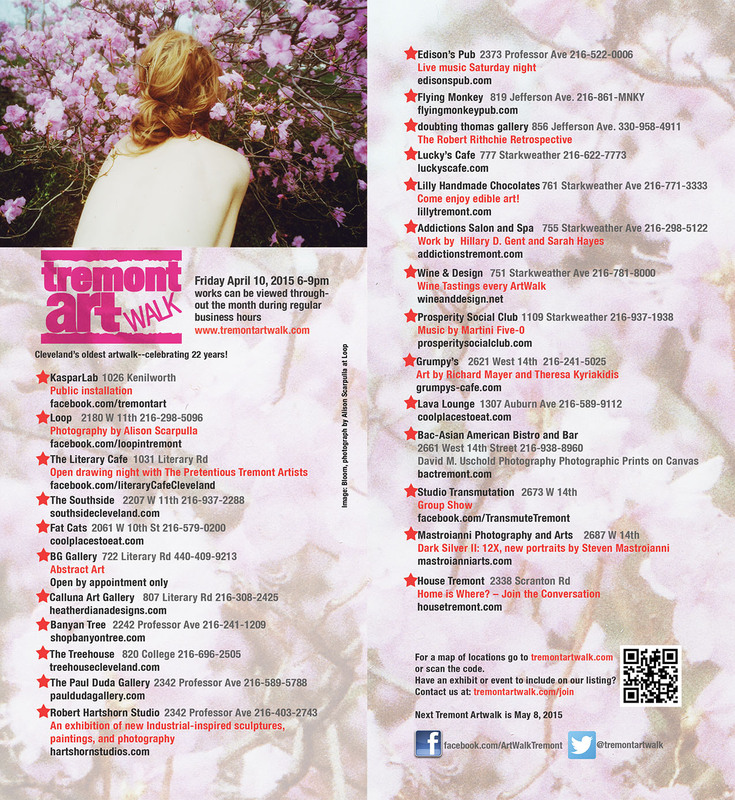 Tremont ArtWalk April 10, 2015 Shows run throughout the month, contact establishments for additional hours. 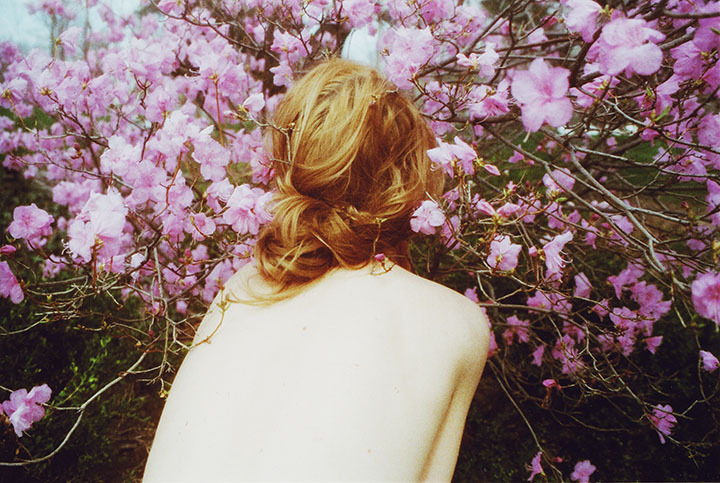 Featured artwork by Alison Scarpulla on display at LOOP. Lilly Handmade Chocolates / 761 Starkweather Avenue / 216-771-3333 Hours: Tues-Sat. 12 pm-8 pm Sun 11 am-3 pm, closed Mon. Come enjoy edible art! Beautiful handmade chocolate confections.